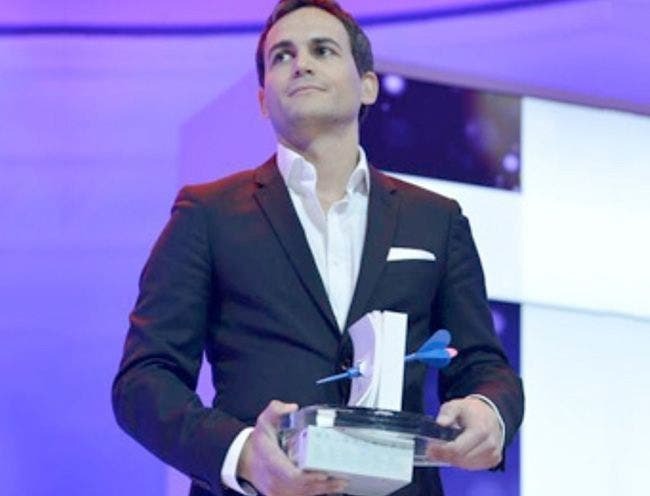 For the innovative social media campaign "The French Job", the jury for the Swiss Marketing Trophy has given the special award for 2013 to Maurice Lacroix. Biel, March 6, 2013. In spring 2012, under the slogan "The French Job", Maurice Lacroix sought a team to spend two weeks in June of the same year following the world-record free-diving attempt by the Swiss extreme diver Sébastien Murat. 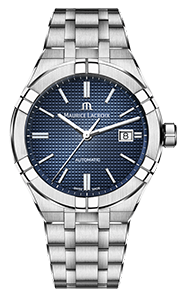 Maurice Lacroix was looking for six bloggers, a personal assistant and a pool boy. The bloggers would report live in English, German, Russian and Chinese on the events as they unfolded on site on the Côte d’Azur. The search for candidates for this venture was conducted over various social media channels, generating 1.5 million views on YouTube over a period of six weeks, achieving over ten million page impressions, and activating five million fans. 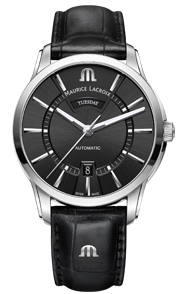 A reliable companion in the world-record attempt was the Pontos S from Maurice Lacroix, worn by Sébastian Murat. The appeal of this striking chronograph lies in its practical functions and its breathtaking design. 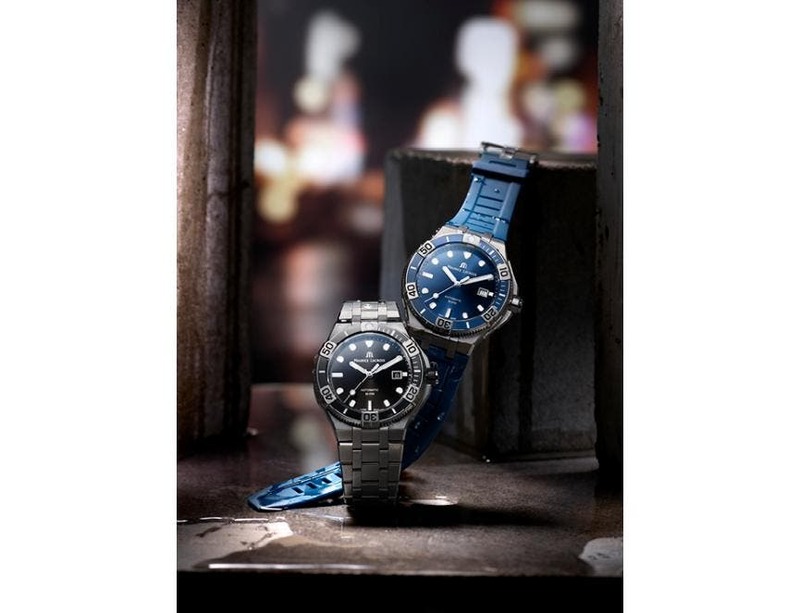 With its modern, masculine look, it is a favorite among diving and sports fans as well as lovers of elegant and aesthetically pleasing timepieces. For its creative and successful realization of the innovative social media campaign "The French Job", Maurice Lacroix was presented with the Marketing Trophy 2013 special award at the Swiss Marketing Day on March 5, 2013. The ceremony was held at the KKL Luzern. There were twelve projects competing for the Marketing Trophy 2013, the "Oscar" of Swiss marketing. Prizes were awarded by the interdisciplinary jury to six projects in five different categories, including the sought-after special award. 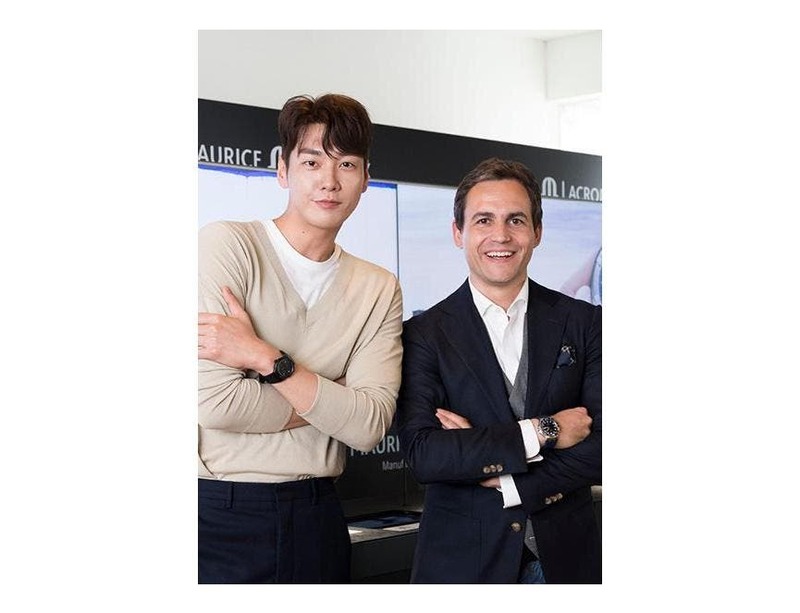 This prestigious accolade confirms Maurice Lacroix in its innovative and unconventional strategy of presenting its high-quality products on social media channels and thereby reaching potential customers all over the world. 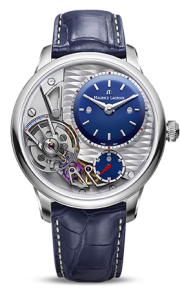 Maurice Lacroix has succeeded in communicating the topic of luxury goods to new target groups in an exciting way, using the latest communications channels, thereby generating credibility and awareness for the brand. 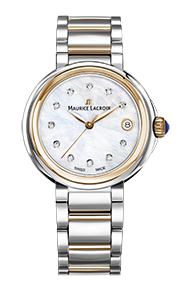 Marc Gläser, Managing Director at Maurice Lacroix, is delighted about the award: "Marketing is a fantastic exercise but it is pointless if it does not boost sales. The French Job exceeded all expectations, achieving huge brand awareness and an extraordinary commercial success. 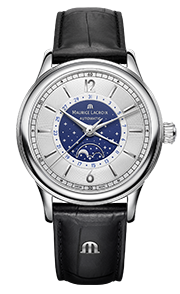 The use of these new and modern communications channels marks Maurice Lacroix out as a creative, fresh and dynamic watch brand." 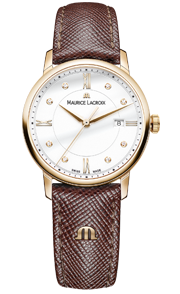 This is actually the third prize that Maurice Lacroix has won for "The French Job". 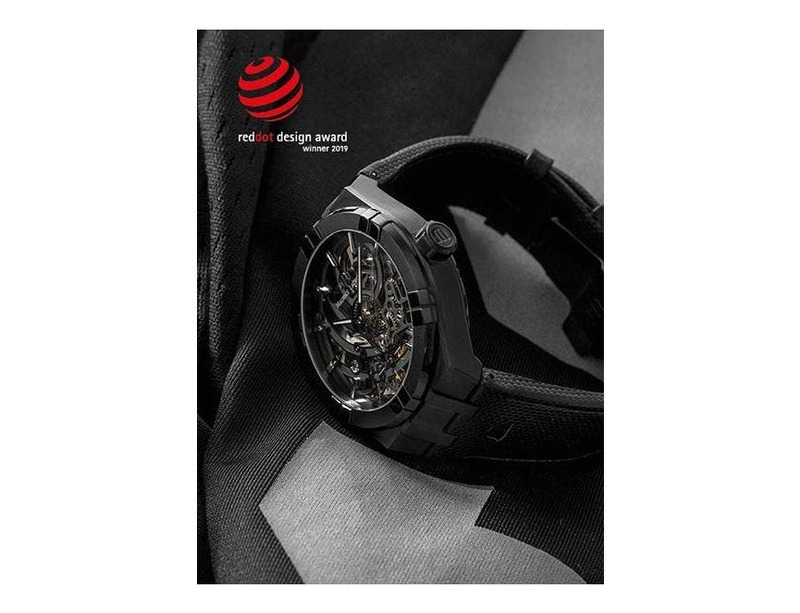 In 2012, the campaign received the Social Media Award category prize at the Swiss Award Corporate Communications and the Digital Communication Award, for "Best Product Launch", in Berlin.